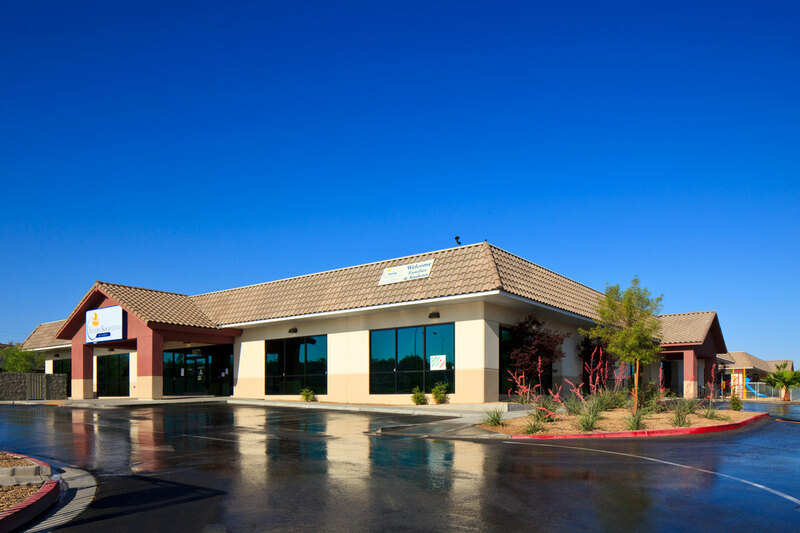 Boyer developed a three-building campus for Explore Knowledge Academy in Las Vegas, for a phased opening. The total building area of the campus is 59,292 square feet with approximately 19,750 square feet in each building. The buildings are located on a 6.01 acre site on Mountain Vista Street. Explore Knowledge Academy is a K-12 charter school with a capacity for 800 students and is currently operating at full capacity.